We have a great deal to make savings at Giant. 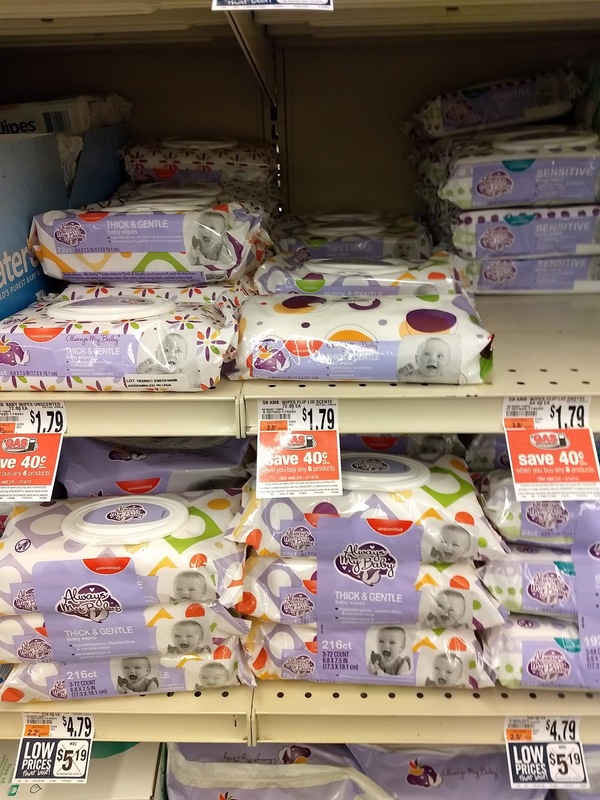 Always My Baby Wipes are priced at $1.79 each. In addition to this price you will earn $10.00 in gas rewards points that will make the final price just $0.12 each! Please note: There is a $25 purchase requirement for the gas rewards offers. Thanks for the photo Terry B.